The very first collection, a camel coat and a geranium red suit, incorporated the ideals of future production: essential and precise, clean cuts and decisive lines. French inspired designs, but reinvented through the lens of traditional Italian style. The success was immediate. In the sixties, Max Mara evolved the production techniques, and at the same time, the range of products: alongside the typically mannish broad double-breasted coats were small collections, which comprised elegant suits as well as more sporting lines. In these years the creative staff was also enriched, and outstanding personalities, such as Luciano Soprani, Lison Bonfis, Graziella Fontana and Emanuelle Khan began to collaborate on the development of the collections and new lines such as "Pop" and "My Fair". A decade further on, and stylistic collaborations included Anne Marie Beretta, Nanni Strada, Guy Paulin, Jacques Delahaye, Jean Charles de Castelbajac and others. All the contributors increased the value of the brand, but without self-promotion, following the company philosophy: visibility of the brand, more than individual names. At the end of the sixties, when London was the capital of ideas and fashion, Achille Maramotti was again amongst the first to seize the creative ferment, and transferred a new collection there, thanks to the help of Laura Lusuardi, today fashion coordinator of the Group . It was a new concept: Sportmax, dedicated to young women who wanted to individualise their look. The eighties saw the birth of one of the symbols of the Maison, the double-breasted coat "101801", created by Anne Marie Beretta, with kimono sleeves in mixed cashmere wool, unquestioned best seller and now offered in every winter collection without modification. In 1989 Max Mara launches the first issue of MM Magazine, the house organ still nowadays a fashion bible for the loyal customery. The nineties saw a strong consolidation of the Group. The famous photographers such as Peter Lindbergh, Arthur Elgord and Richard Avedon, they are called to interpret the advertising campaigns of the brand. In March 2007, the Max Mara Art Prize for Women in collaboration with the Whitechapel of London was the recipient of the prestigious British Council Arts & Business International Award. 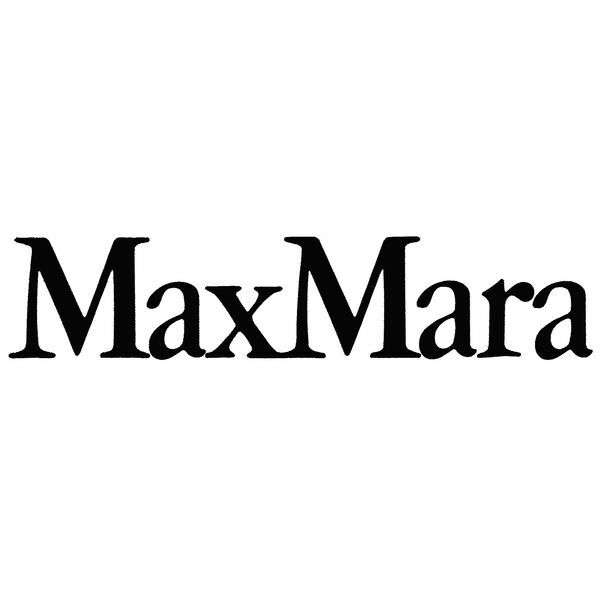 The Max Mara Art Prize for Women, in collaboration with the Whitechapel Gallery, reflects Max Mara's close relationship with the worlds both of women and of art. The prize – awarded every two years and open to all art forms – aims to encourage and support emerging women artists who live and work in the United Kingdom.